Mondays just got a little less Monday-ish. $5 Chicken Mondays, every Monday. Try our Paleo, Points-Friendly, Gluten-Free, Low-Calorie, Vegetarian, High-Protein, Vegan and Ketogenic options. 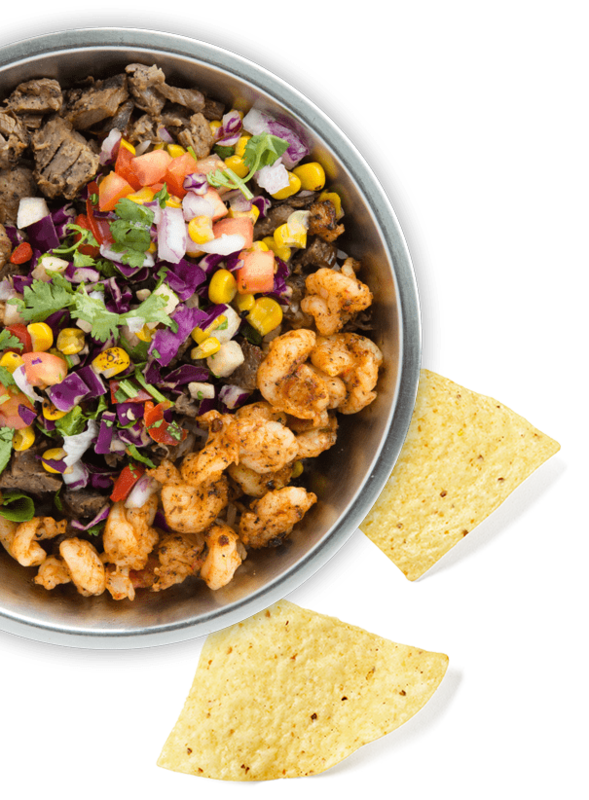 Expand your Fresh-Mex horizons with burritos, tacos, bowls, salads and nachos in virtually endless flavor combinations. Just because we perfected the burrito doesn’t mean we had to stop there. 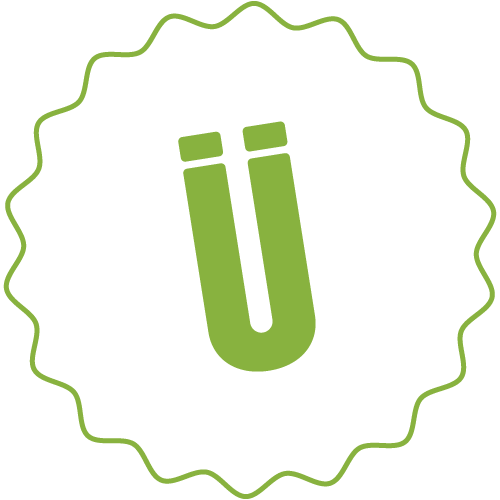 At Überrito, we go above and beyond the burrito to a land of fresh ingredients and unexpected flavor combinations. Created in our own kitchens, these tastes include fresh, house-made salsas and chips, guacamole, and even our own special marinades for meats. 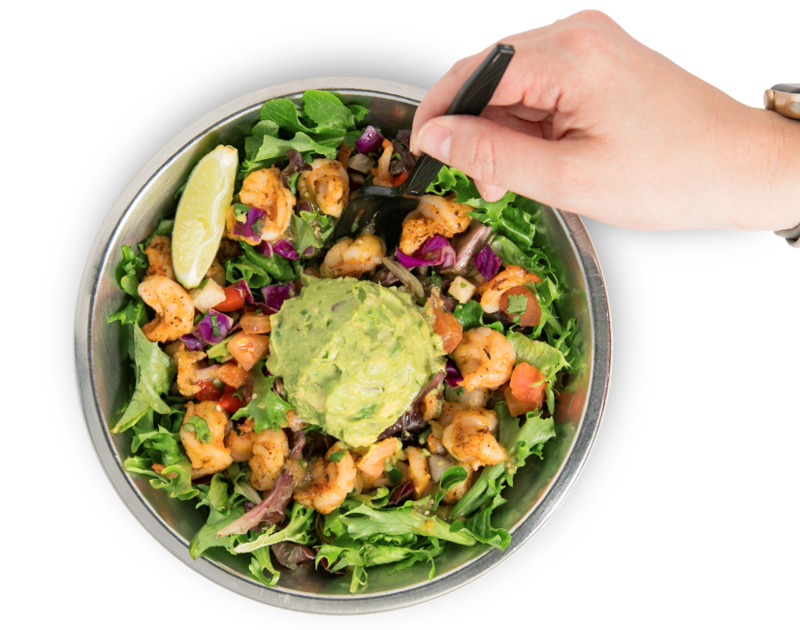 From Cuban to Cajun, Mexican to American, we have something to satisfy every appetite or portion size, whether you’re a meat lover or a vegan. 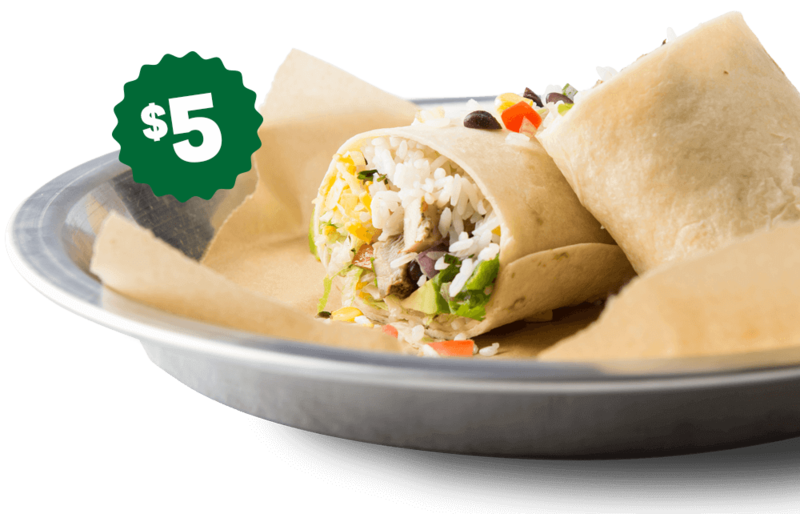 Spice up your next party or event with Überrito. 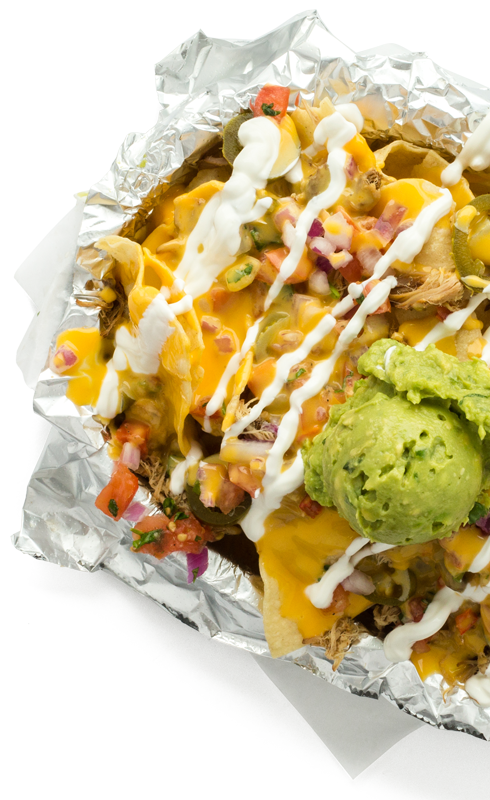 We’ve partnered with DoorDash so you can have Überrito delivered straight to your home. Your first order’s on us. Seriously, I need one fast. © Überrito, . All rights reserved. We’ll give you a giant cookie when you register for our loyalty program.